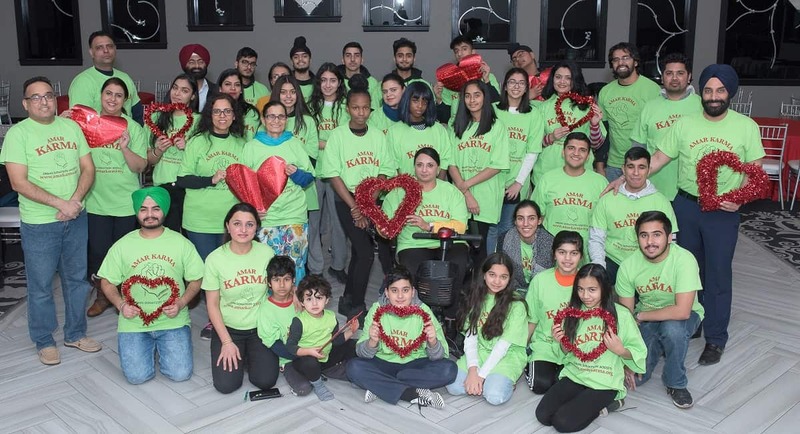 AMAR Karma Health and Wellness Awareness Network will host their 9th annual Give A Heart gala promoting organ donation in the South Asian community on February 2 at the Versailles Convention Center in Mississauga. Give A Heart adds deeper significance to Valentine’s Day with youth from across the GTA, who want to go a step further and pay more meaningful tribute to the day. 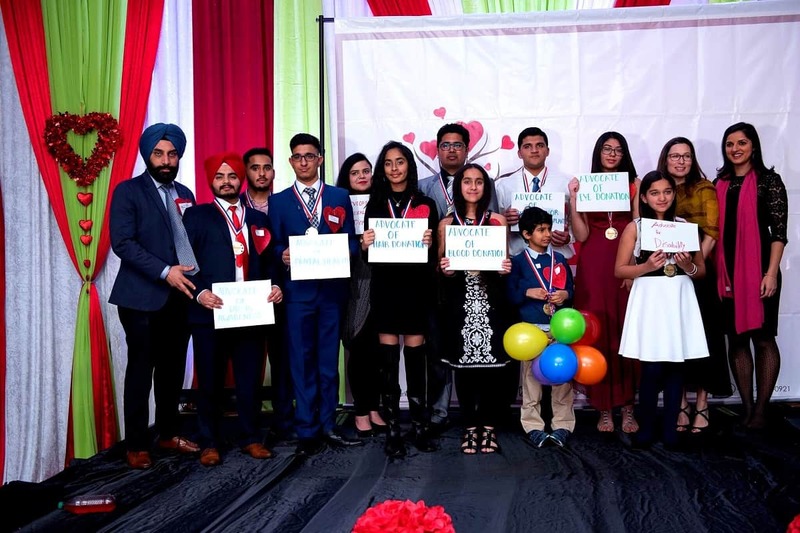 In 2011, the event took off when a group of youth turning 16 celebrated their registration as organ donors in a segment called Special Sixteen. 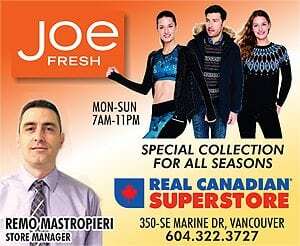 They share their stories and commit to spreading compassion all year, by growing their hair, donating blood, or even just pledging to advocating for the important cause. 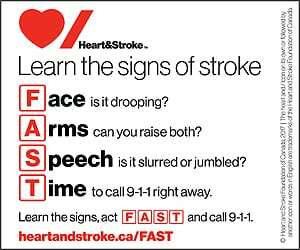 Couples also mark the day by registering as donors, especially for the umbilical cord of a potential child. Children as young as five or six share their learning about the importance of organ donation, especially in a community that faces a shortage of viable tissue for transplant-eligible patients. 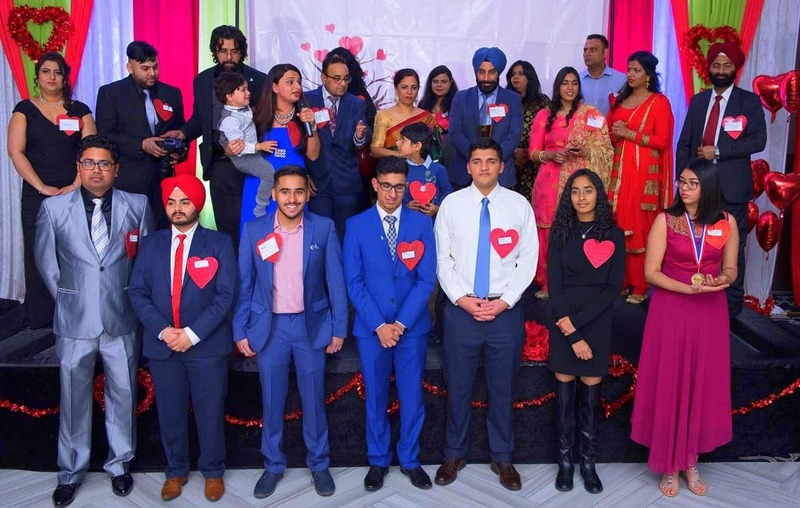 “There’s newness in every bit of Give a Heart event,” said team manager Kulwinder Saini. “Everyone can resonate with this unique Valentine’s event. With dinner and dancing included, 500 families attend the gala every year. 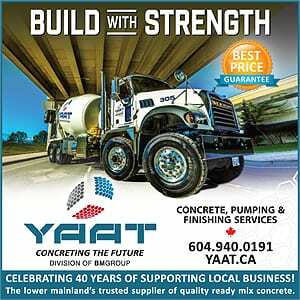 The event is put together by over 70 volunteers, and has received recognition from all levels of government and community leadership. 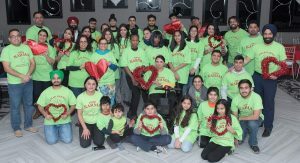 This year, Give A Heart will feature salsa and Bollywood dancing, henna tattoos, raffles and awards, and Amar Karma will launch a special calendar marking nearly 10 years of achievements, hard work, and participation among their team and volunteers. 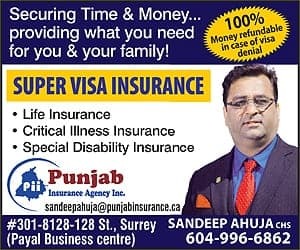 Amar Karma is Canada’s first non-profit organization dedicated to promoting organ donation among South Asian-origin communities and the larger diaspora, across religious and cultural divides, in order to ensure that organs can be made available to those most in need on transplant waiting lists. 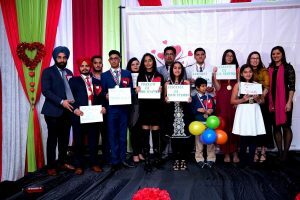 Following extensive research about the shortage of organs and tissue available for transplant, the Amar Karma Organ Donation Society was founded in 2008 to raise awareness about the critical need to be registered donors mainly among the South Asian communities, which has since extended to other Canadians.